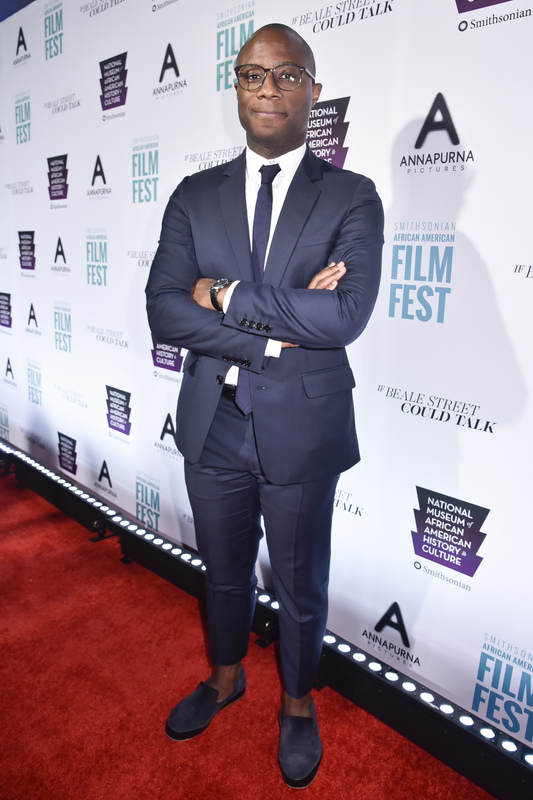 Academy Award-winning writer/director Barry Jenkins’ first film since the Best Picture Oscar-winning Moonlight is If Beale Street Could, his adaptation of James Baldwin’s novel — the first English-language feature film based on the work of the author, to whom the movie is dedicated. 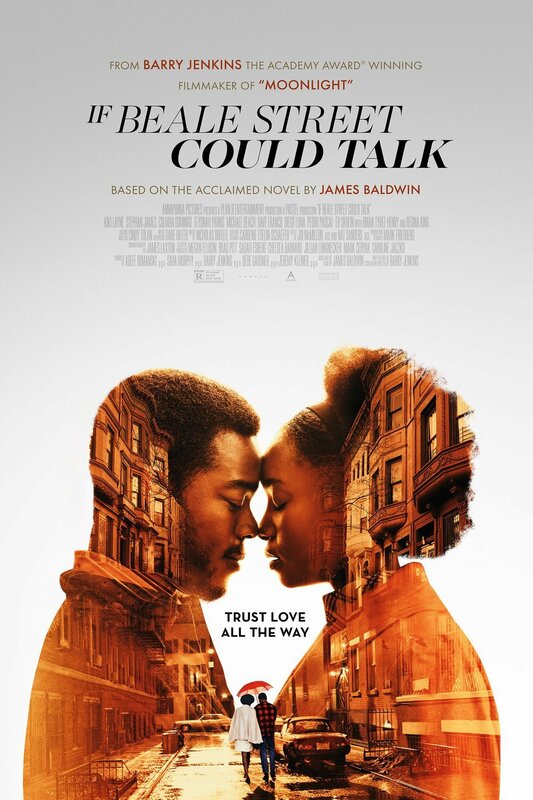 Set in early-1970s Harlem, If Beale Street Could Talk is a timeless and moving love story of both a couple’s unbreakable bond and the African-American family’s empowering embrace, as told through the eyes of 19-year-old Tish Rivers (screen newcomer KiKi Layne). 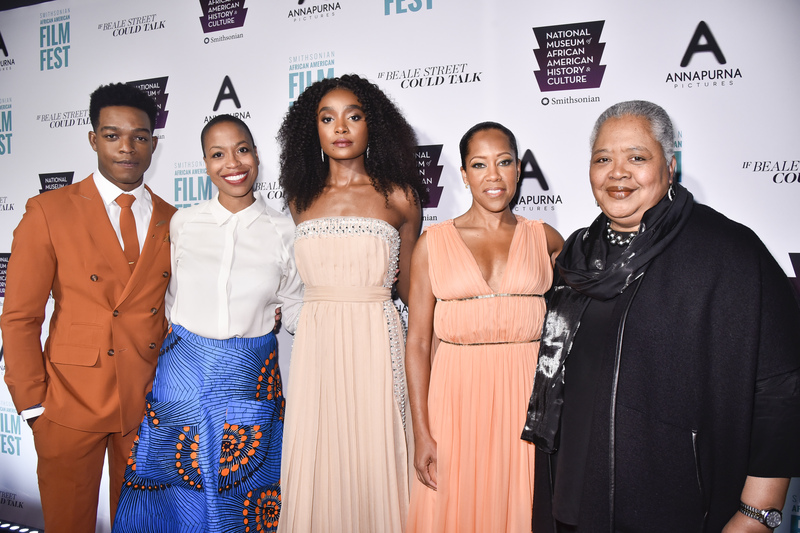 A daughter and wife-to-be, Tish vividly recall the passion, respect, and trust that have connected her and her artist fiancé Alonzo Hunt, who goes by the nickname Fonny (Stephan James). Friends since childhood, the devoted couple dream of a future together but their plans are derailed when Fonny is arrested for a crime he did not commit.